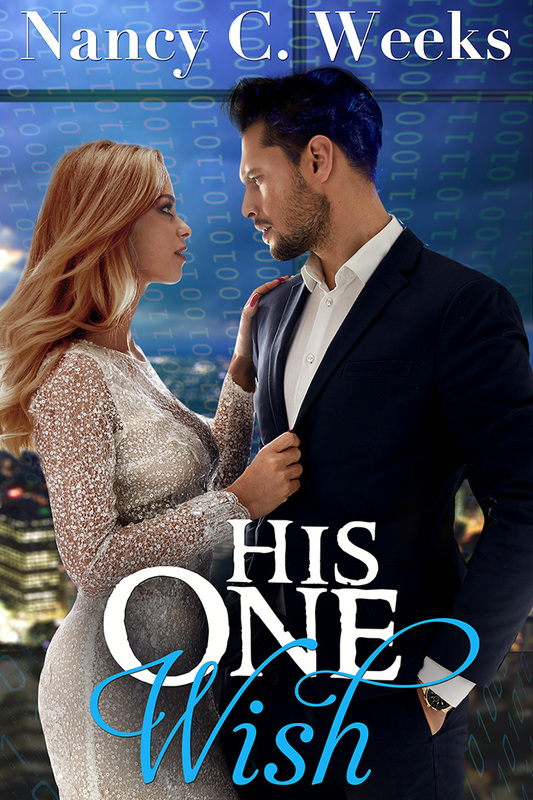 Today, I am happy to introduce you to a new author I just discovered, Denise Moncrief. Denise is a Southern girl who’s lived in Louisiana all her life. And yes, she has a drawl. She's been writing off and on since she was seventeen. She has a wonderful husband and two incredible children. They not only endure her writing moods, but also encourage her to indulge her passion. Denise's first “novel” was seventeen handwritten pages on school-ruled paper and an obvious rip-off of the last romance novel she read. The urge to write wouldn't let go of her. In her twenties, she started another novel, only to abandon it after Chapter Four or Five. She started writing seriously about eight years ago and has already published several stories. 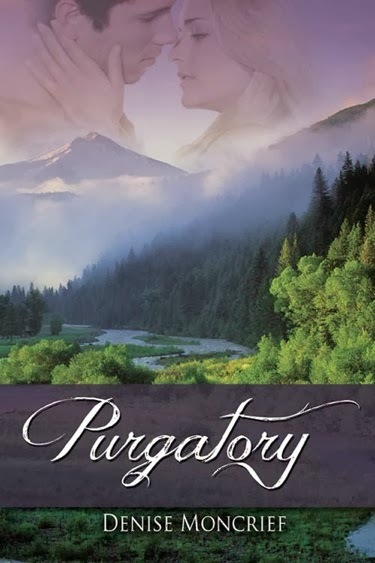 Denise is exciting to announce that Book Two of her Colorado Series, PURGATORY – the follow up to AN IMPOSTOR IN TOWN is FREE on Kindle from February 4th until February 8th. That's right, I said FREE!!!! I have my copy and can't wait to sit down with a nice cup of coffee and get to know her heroine and hero, Chris and Steve. I was sold by the cover alone. Isn't it beautiful? Denise has left a blurb for PURGATORY and a short excerpt below. The link to Amazon can be found after the excerpt! If you have a couple seconds and want to ask Denise a few questions in the comment section, I'm sure she will be happy to help us get to know her a little better. You can also leave her a quick thank-you for her wonderful free book if you like. Five years ago, a tragic accident robbed Chris Smith of a normal life. Left with only a jagged scar, a set of wedding rings, and bits of memory—smells, sounds, and fleeting feelings—she copes with the loss of her identity. Amnesia has made her life a living purgatory…until she meets Steve West.Steve’s construction company is remodeling the ski lifts in Purgatory, Colorado. However looking at Chris is seeing the face of his deceased wife. Now the truths he’d been forced to believe have him searching for answers.Murder, deception, and missing ransom money. Can Steve protect Chris…and prove she’s the wife he never believed dead before the killer tries again? A swoosh of wind burst through the front door as a man entered the building. Dragging her attention away from the magazine, she turned to greet him. He hesitated for a fraction of a second as if to get his bearings before trudging through the lobby toward her. As soon as their eyes met, her words of welcome froze on her tongue and the pain began—flashes of light across her vision—tightness in her throat—intense, piercing sensations in her head. Panic and the desire to run soon followed. She massaged her forehead, trying to rub away the stabbing pain that throbbed between her eyes, and then returned her attention to the man in front of her, pulling the computer keyboard toward her, determined to do her job despite the sudden fear gripping her insides. She glanced up at him. To her dismay, he presented all the indications of a panic attack. She recognized the signs well. His forehead glistened with tiny beads of sweat. The vein in his neck pulsed. Anxiety flashed in his eyes as he struggled with each new breath he took. Chills ran down her spine. He wasn’t creepy, not in the least. On the contrary, she sensed an unmistakable connection to this stranger. She recoiled from the feeling, but nothing could have pried her eyes from his for a few brief, intense moments. WHERE YOU CAN FIND YOUR FREE COPY OF PURGATORY. Denise, I'm so happy to have you here today. Thanks so much for stopping by and for your very generous gift of a free book. I can't think of anything better to do on a cold winter day than read. Nancy, thank you so much for hosting me during Free Days for Purgatory! I hope you enjoy the book and your cup of coffee! It was my pleasure, Denise. Please come by for a visit anytime. 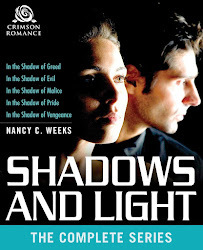 IN THE SHADOW OF MALICE ONE MONTH AWAY!! !